Mark Mosher Live Performance of "Dark Signals"
Mark Mosher "Dark Signals" from "I Hear Your Signals". 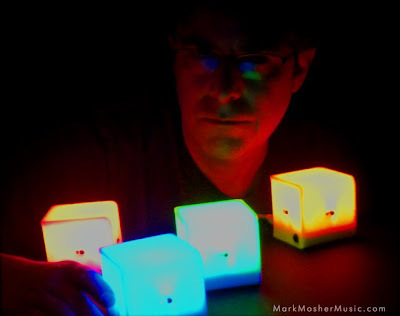 Mark Mosher "Dark Signals" from "I Hear Your Signals". 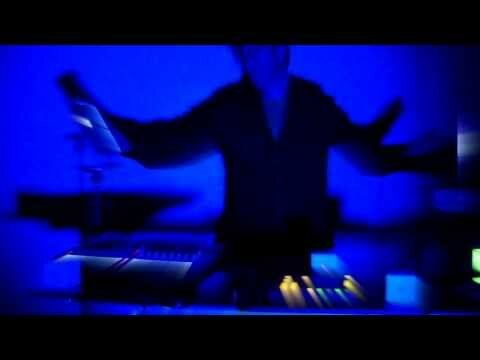 Blind Fly Theater (BFT): Mark Mosher Live Performance of "Dark Signals"